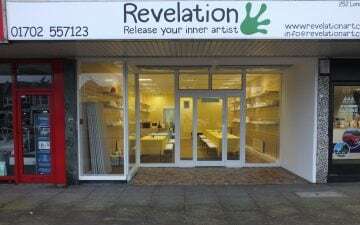 I am pleased to announce that Revelation is now open for business! Based in Hadleigh Highstreet, Essex, we provide ceramic painting, designing, and sand art fun to all ages throughout the week. The aim is to get this small, family run business off the ground so people can really experience the joy of art and see just how beneficial it can be. Over the years researchers have found art to be a great relief from stress due to it being therapeutic and encouring creative thinking. Did you know that art is meant to boost self esteem within both adults and children? 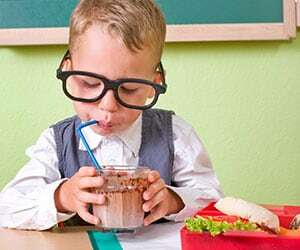 As well as increase tolerance, cognitive abilities, memory and, can ease the burden of chronic health conditions! Wow! I encourage you to look up the many benefits art has, one of the main points being that art is never wrong. It never has to be “perfect” as each piece resembles enjoyment and hardwork no matter what age or ability. Growing up I found art to resemble happiness and passion. From a young age my mother (Mandy) and I spent years painting pottery in our spare time, encouraging us to work together at Revelation. Whilst Mandy has run a preschool for years, and I have dipped into the likes of fine art and graphic design, we are looking forward to our new adventure, and hope to be the go to place for art, crafts, and toddler groups. So come and release your inner artist with us!